Mix of delicious seeds and grains with a content of minimum 20% of nuts for the supplementary feeding of parrots and parakeets. 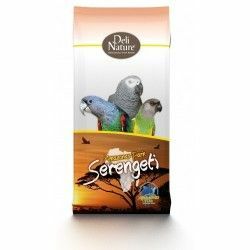 It is a product with a selected mix of a variety of seeds and nuts that you will love and go crazy to your parrot. 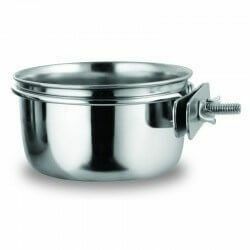 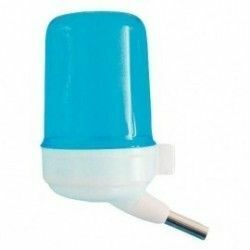 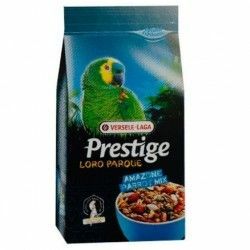 With the guarantee of quality of the product Versele-Laga. 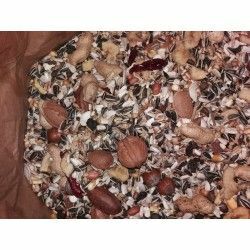 The animals will enjoy looking for the large quantity of nuts different (cacahutes, almonds, walnuts, pecans), and enjoy the rich mixture of seeds and cereals. 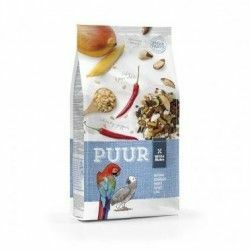 To ensure a long and healthy life to their pets provide them with a diet rich and varied, composed of different seeds, fruits and vegetables varied, supplemented with vitamins and mineral supplements. 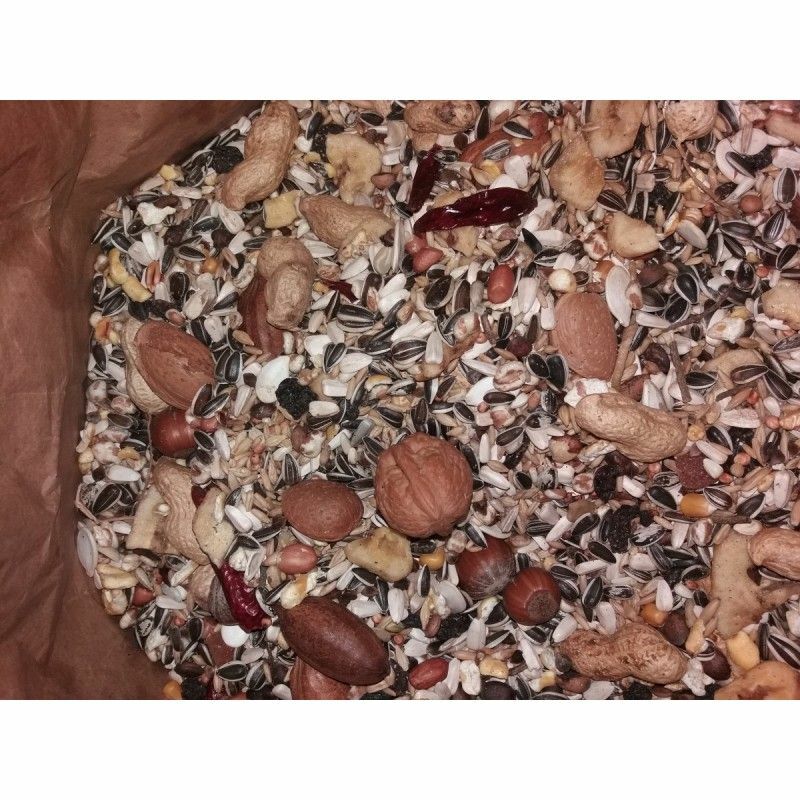 Ingredients: seeds, grains, nuts (min.20% peanuts, hazelnuts, Brazil nuts, walnuts, pecans, walnuts, almonds, nuts, cedar), fruits, vegetables. 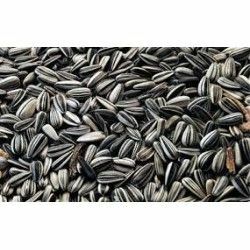 Mode of employment: Offer this food as a reward or with a mixture of seeds. 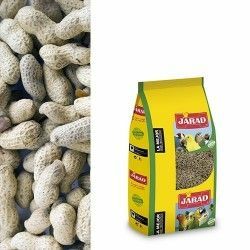 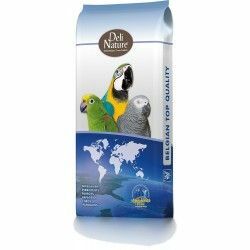 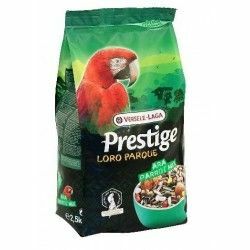 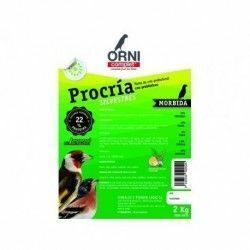 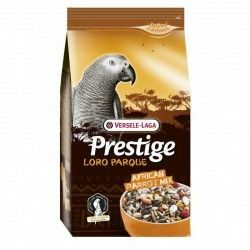 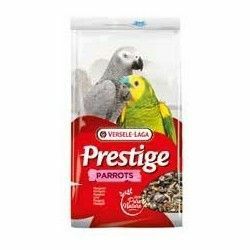 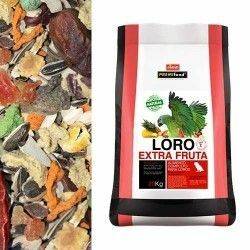 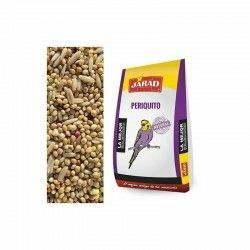 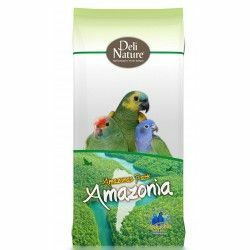 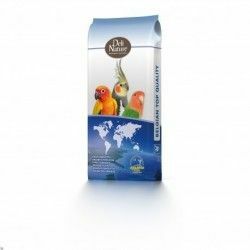 Description: Mix of delicious seeds and grains with a content of minimum 20% of nuts for the supplementary feeding of parrots and parakeets.